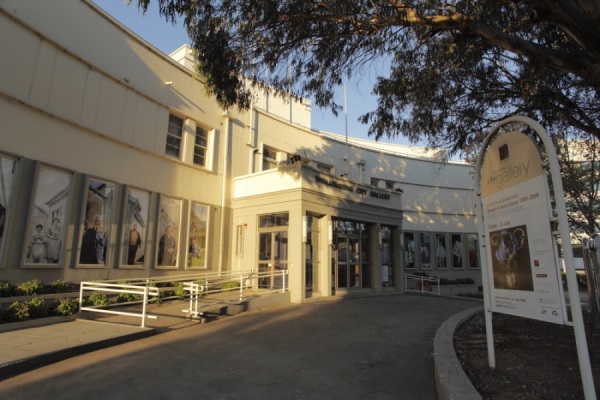 Wollongong Art Gallery is one of the largest regional art museums in Australia, with a major collection of over 2,500 items and objects in for collection areas Illawarra landscapes prior to 1935, Contemporary Australian, Aboriginal Art from around Australia including the work of local and South Coast Artists and Asian Art and objects. 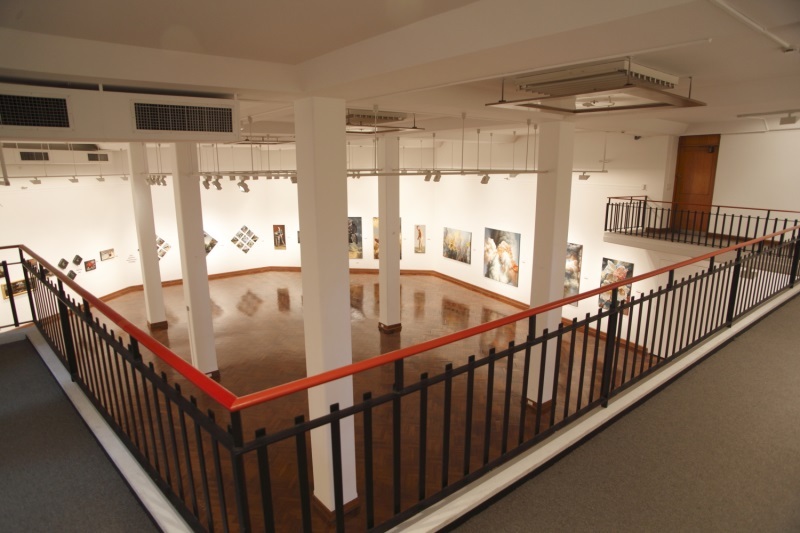 The Gallery develops and presents diverse program of over 20 exhibitions each year including collection shows and contemporary exhibitions by local, national and international artists. The Gallery also develops and delivers over 200 education and public programs each year. These provide multiple points of engagement and access to both the exhibitions and many of the ideas, themes and rationales that underscore them. The Gallery also provides a unique external exhibition space around building through multiple temporary panels and provides community access through the Community Gallery and facility hire of its multifunction space. 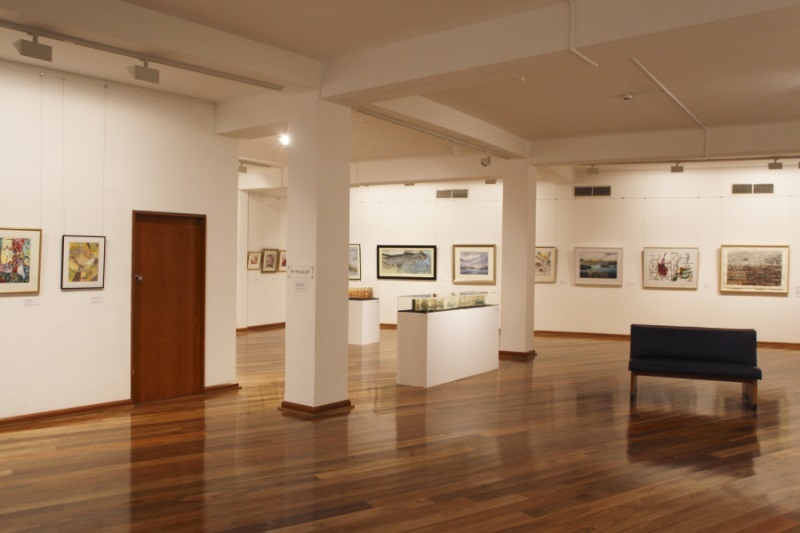 The Gallery occupies the former City Council Administration Building, which was designed Reginald J McGoffin in an austere , stripped back classical style was officially opened in 1956, and was converted, into a gallery in 1991. The floor plan of the building evokes the shape of a jewelled crown, commemorating the coronation of Queen Elizabeth II. The Gallery Bookshop offers a range of posters, book titles, art journals, unique gift ideas and a range of postcards and greeting cards.